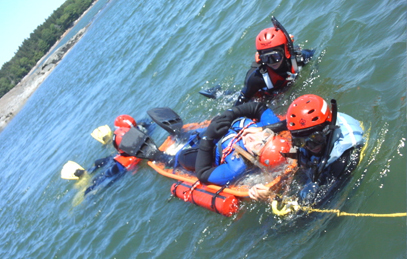 Over the past 20 years Ocean Rescue Systems has developed the reputation of producing some of the best and most realistic Rescue Swimmer and rescue craft operations training in the country. Much of the realism and relevance of these courses come from our own practical real world experience. 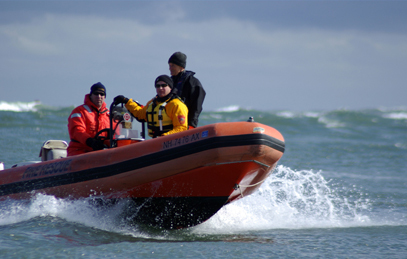 All Ocean Rescue instructors are working members of Public Safety departments and actually perform marine rescues or interdictions on a regular basis. Students in our classes get the benefit of a significant accumulation of practical knowledge that can be gained only from those who carry out maritime operations year round. 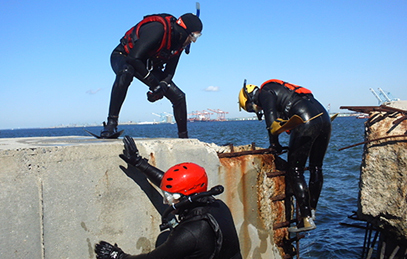 Ocean Rescue Systems provides a variety of water rescue and boat-based rescue and tactical training programs specifically designed for Public Safety departments and commercial operations.Core training programs are compliant with NFPA Awareness, Operations and Technician levels for water rescue and for boat operations. 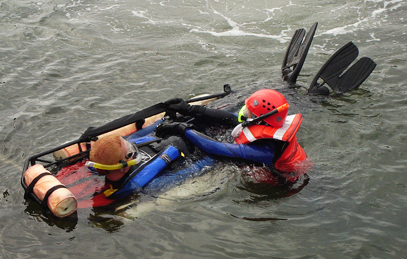 Programs combining both water rescue and rescue boat training can be formulated to department or agency requirements. In addition most Ocean Rescue programs are eligible for CEUs from Maine Maritime Academy, our educational sponsor and professional training partners. 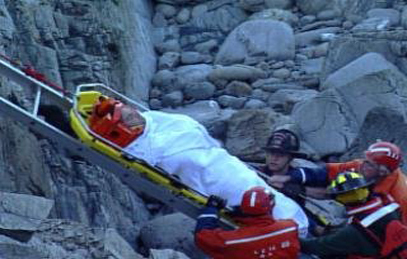 Home| Water Rescue | USCG Rescue Swimmer | Rescue Boat Operations | Public Safety Rescue Swimmer | Contact Us Oceanrescue.com. 2011.